Using web apps has more than a few advantages when you need to find some quick solution to your problem. You can use them on almost any device with internet connection, no installation is required, and most of them are partly free. Now, there is a completely free online PDF converter that unlike others, has no limitation to the number of conversions, number of pages or file size you can convert. On the other side, it doesn’t require you to register or leave an email to use it either. These are some of the most significant features of Easy PDF, an online PDF suite, that can solve almost any PDF-related task at your hand. 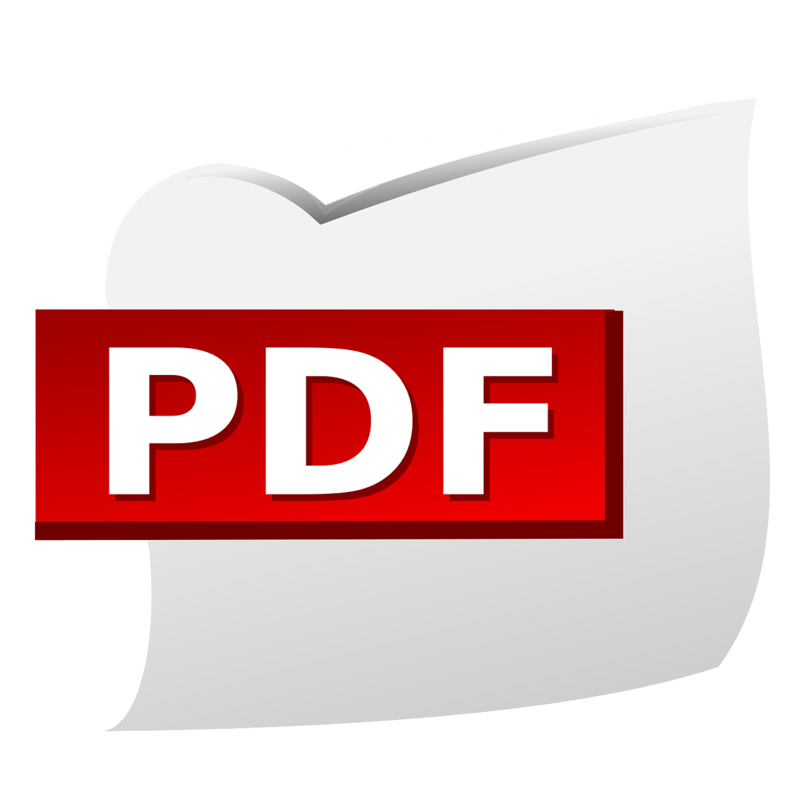 Let us see how can Easy PDF help you solve some of the most frequent problems with PDFs. How do I convert PDF file for free? With Easy PDF you can convert both scanned and regular PDFs into other file types with only a few clicks. As stated above, you don’t need to register to use it, enabling you to stay truly anonymous. Upload a PDF either by dropping it in the conversion box or uploading it from Google Drive and Dropbox. Start conversion by pressing the button. You can then convert another file or go to the homepage for different conversions. Repeat the same steps again. How do I create a PDF? If you are looking for a way to save a Word document, you can do so directly from Microsoft Word by going to the “File” menu -> select “Save as” -> change file format from Microsoft Word to PDF. But, I find using Easy PDF’s “Word to PDF” tool much easier. Just upload a file and convert it in under a minute. When you want to save JPG as PDF, then you don’t have such an obvious option like in a Word app. That is why you can use JPG to PDF on this free online tool to quickly save images as PDF. Easy PDF also has an ultimate PDF creation tool which can convert more than 100 different files to PDF. Some of them are Excel, PowerPoint, PNG, TIFF, HTML, publisher, etc. You never know when you’ll need these options, bookmark this page just in case. How do I combine PDF files? If you have several different PDF documents and you need to submit them as a single document, you would need a way to combine those files into one. In this situation, Merge PDF can help you unite two or more PDFs into a single document. With Easy PDF you can merge up to 5 different PDFs at once. If the result of combining PDFs is a large file, you can use then PDF compress tool to reduce the file size before submitting documents online. How do I convert an image to Excel or Word? With Easy PDF you can also take an image of an invoice and convert it to Excel directly. It will certainly save you time with data entry when you track expense in Excel. The quality of input may vary from the quality of the photo. To maximize the quality of conversion, make sure that the photo background is high-contrast and clean. Import an image from your device or Cloud. Choose the file output you need. You can select one of the following: Excel, Word or Text. Press the “Convert Image” button. Easy PDF is one the best free online PDF converters out there. You can use it to convert, create, merge and compress PDF without limitations or registration. It is very easy to use and turns troublesome PDF management into a breeze. We hope that we have answered most of your PDF questions with Easy PDF. If not, please let us know how else we can help you? Convert your videos with the All in one video converter. Convert your normal videos in the 4k video using Mac Video. I do web development and SEO. But when I get time, I do write and share tips and tricks about marketing and technology. How to Convert DVDs and Video Formats in One Tool? This is such a helpful post. Thanks for sharing, have a good day.